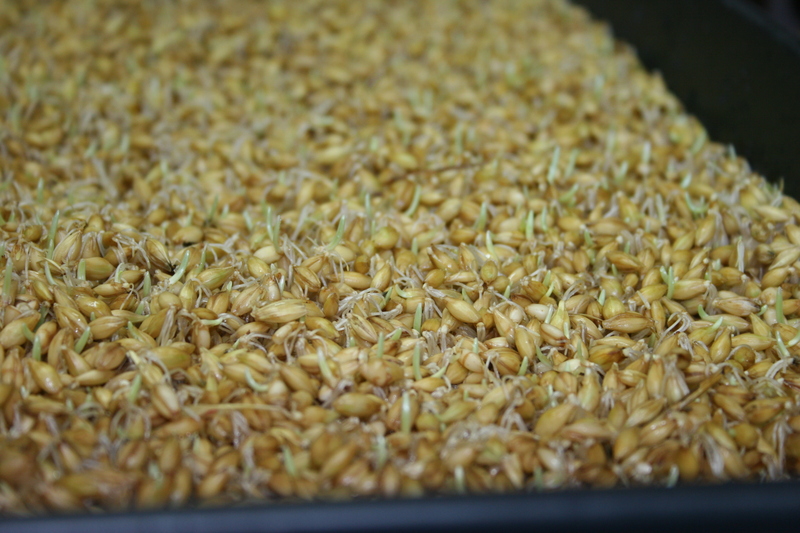 I recently heard about growing sprouted barley for feed, they call it Barley Fodder. 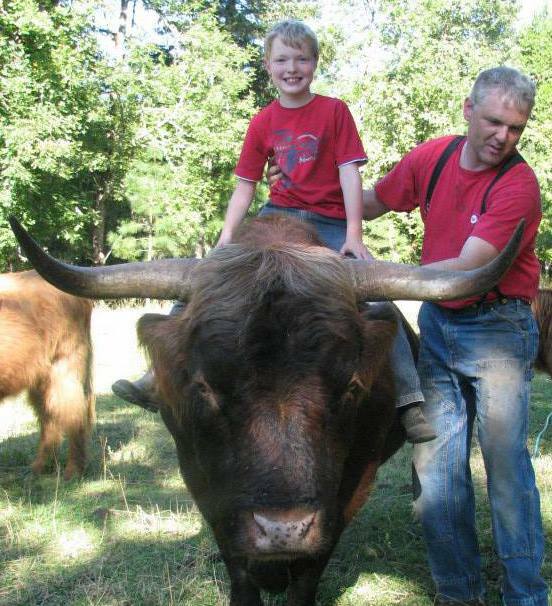 Barley fodder is very high in protein and is a great supplement for getting your cattle through the winter without losing any weight and the great thing about this is that they are still considered grass fed! So with some scrap lumber from my work and some leftover plumbing I went ahead and built a little indoor growing place to see just what this is all about. 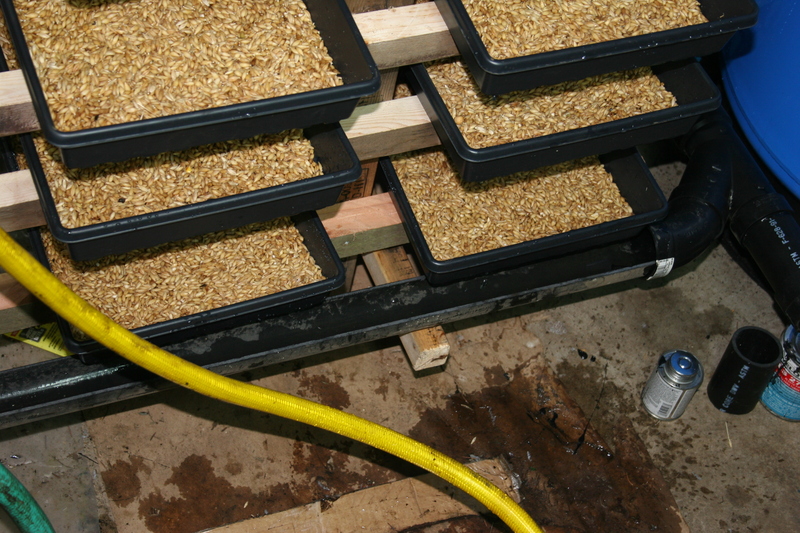 I have taken some pictures of our system with trays up to the beginning of the fifth day, note the sprouting on the top tray (fifth day tray).